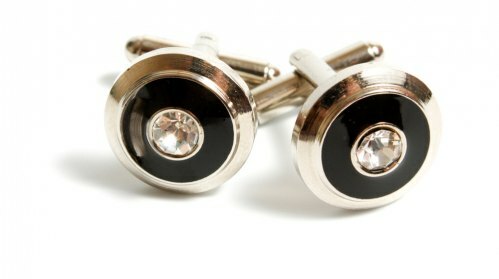 All of our jewellery is hand crafted and built totally with the customers’ individual needs in mind. 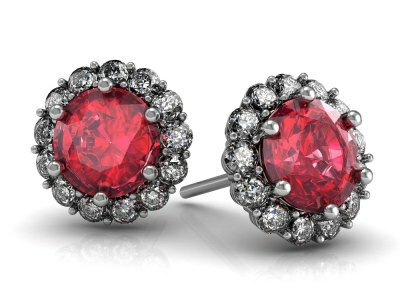 We pride ourselves on making pieces that complement the style and taste of our customer. Honesty is paramount at Ardenti and we provide our customers with impartial consultation and advice from start to finish. We use only the finest ethically sourced diamonds and gemstones for our jewellery and provide peace of mind for all our customers. 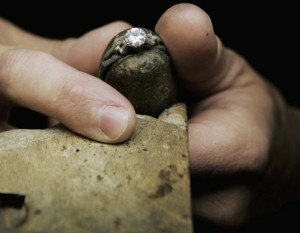 You can be as hands on as you wish in the design process, or you can leave the details to us, from the design phase, through to selecting the best stones and using renowned artisans to produce a very special piece of jewellery. We like to build strong relationships with all of our customers and we promise to make the diamond journey experience enjoyable by providing a relaxed, honest and unbiased service from start to finish. Our customers often have something special in mind and we love to bring it to life for them. We work in conjunction with you, from choosing the stones and the design, all the way through to the final piece, even if you’re not quite sure what you want. Some of our customers have family pieces that they want re-modelled. We work with them to design and make sensitively interpreted jewellery that loves to be worn. At Ardenti, we are always enthusiastic about unique and innovative designs; we love original ideas and encourage all our customers not to limit themselves when thinking of a concept for a piece. An engagement ring is the ultimate symbol of love and commitment and we take the responsibility of providing the perfect ring very seriously. 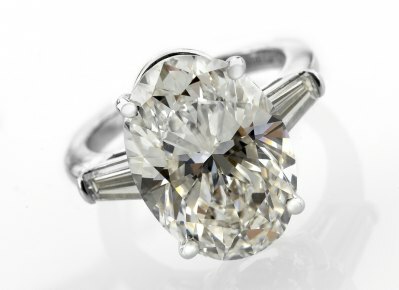 We aim to ensure it’s precisely what you want, whether that means working to your design, or creating something from scratch, we will be completely dedicated to delivering the perfect diamond moment. Ardenti produce a wide range of women’s jewellery, creating gorgeous pieces in a variety of materials and styles. Our women’s jewellery is beautifully made and entirely bespoke; be it something for a special occasion or something for day wear, we always provide a wonderfully crafted product. We love creating pieces that truly empower the wearer, so we encourage our customers to input into the design of their jewellery. Even the smallest details are taken into account and we have a set criterion that all diamonds and gemstones (no matter what size) must pass our very stringent selection before we consider them for our pieces. Ardenti have a great eye for both classic and modern designs and we work closely with our customers to produce bespoke men’s jewellery that is hand crafted and immaculately presented.